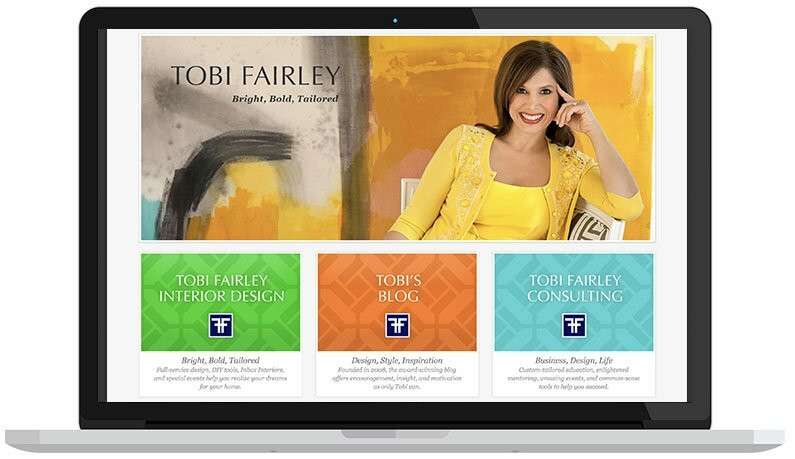 When Arkansas-based Interior Designer, Business Coach, & Product Designer Tobi Fairley of TobiFairley.com contacted me, she was looking to simplify her website’s multiple information products, consolidate the navigation so her services and products were easier to find, and optimize her site for conversions so she could grow her email list and sell her products and services easier than ever before. She was also looking into stepping into the lifestyle, wellness coaching sector, merging all her knowledge of running a successful business with life and wellness coaching so she could provide a more holistic approach to her interior design clients, and her business coaching clients. My gorgeous website is converting more clients than ever and is adding about 1,200-1,500 new clients to our list every 30 days. “My favorite part is that for the first time in my business of 20 years, I feel like my site truly represents me in an authentic way and cohesively presents my multi-faceted business in a way that is clear, concise and beautiful. Working with Natalie is even better than the website result, which is saying a lot. She’s always happy, smiling and full of energy, ready to tackle whatever new idea that I bring to the table. In a world where so many people tell you why things won’t work, its refreshing to work with someone who is always ready and willing to figure out how my ideas will work! Working with Natalie on my website was a game-changer. Natalie’s knowledge of the sales process, lead magnets and email campaigns is a huge bonus to the design process. Since we were building Tobi’s brand from scratch, the first thing we did was create a photography mood board so she could get some fresh, professional photography taken that positioned her as more than just an Interior Designer that makes pretty rooms. Instead, we wanted to show that she’s a real person and thought-leader on all things home design, business, life, and health no matter if you’re working with her as your interior designer, or as your business coach. 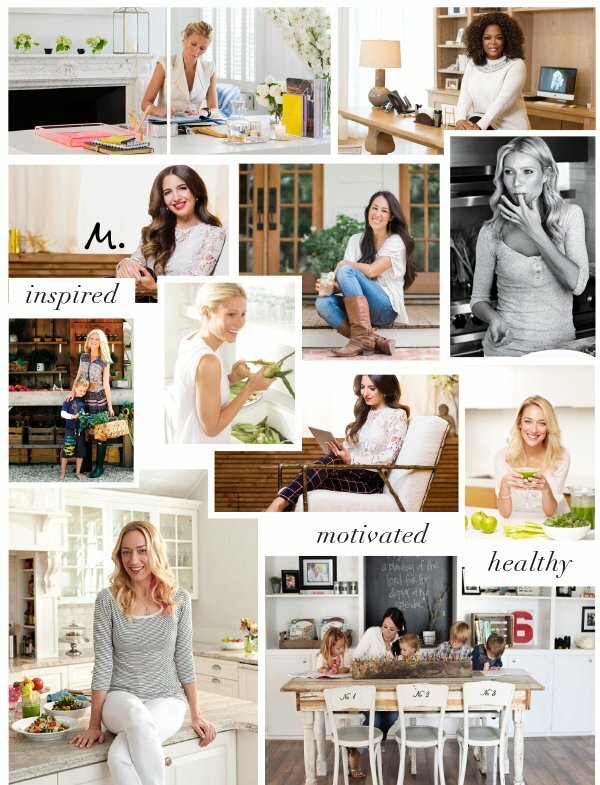 Next, we worked on her website mood boards to highlight her as a true leader and an expert in her field. Photographed in beautiful spaces in her actual home, we see her living in her actual interior design style living a drool-worthy lifestyle of contentment and ease. The soft, neutral color palette supports the photos so they take center stage, while handwriting fonts add layers of personalization and authenticity so you get a feeling of what it’s like to know Tobi herself. Once the Mood Board was settled, we set out to design the actual website. 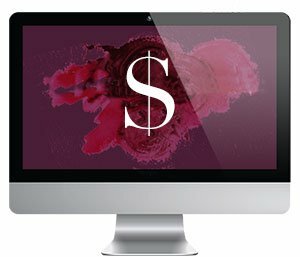 We started with her signature-style logo and new top-level navigation so it’s easier than ever to find how to work with her and buy her products. Her photo and value proposition comes next so people know what Tobi is all about: Life, Business, & Home, by Design. Then, there’s a section that goes into detail about who she is, and what her business is about. Next is a clear call-to-action driving people to join her email list so they can get the Design You Blueprint we created as a lead magnet incentive. Following this are her latest blog posts based on her main blog categories of Life, Business, and Home, and by the time the visitor gets to the bottom of the page, we have another call-to-action for people to join her mailing list. Since launching the new conversion-optimized website, Tobi now adds 1,200-1,500 new clients to her email list every 30 days. Those are new people to sell her products and services to that she was missing out on before. Now, she’s been able to cut back on one-on-one full-service interior design work so she can continue to grow and scale her digital membership community Design You so she can get the massive impact she craves. With her new online home? She’s unstoppable. Congratulations, Tobi!